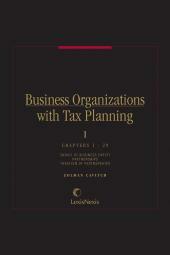 This 16-volume treatise covers the formation and operation of the various types of business entities. 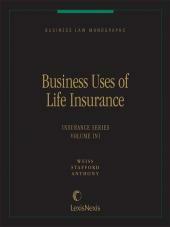 This 16-volume treatise covers the formation and operation of the various types of business entities. The emphasis is on partnerships and especially corporations, but all other entities are also examined. The corporate material includes extended discussion of corporate purposes and powers, distribution of corporate control, dividends, corporate finance, corporate creditors, close corporations, issues affecting shareholders, the rights and duties of corporate officers and directors, corporate redemptions and spin-offs, securities regulation, mergers and acquisitions, and corporate dissolution and liquidation. 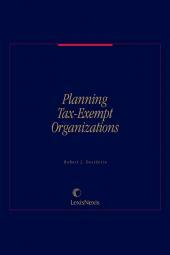 In addition, the treatise's tax analysis encompasses corporate taxation, state taxation, and taxation of partnerships, executive compensation, mergers and acquisitions, and dissolution and liquidation. 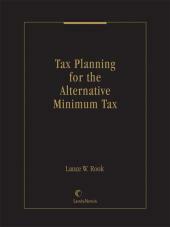 Also addressed are tax accounting and corporate financial accounting. A number of other business-related subjects are given introductory treatment, ideal for corporate counsel and the non-specialist: antitrust, employment discrimination, business torts, products liability, copyright, franchising, environmental law, and federal contracting. 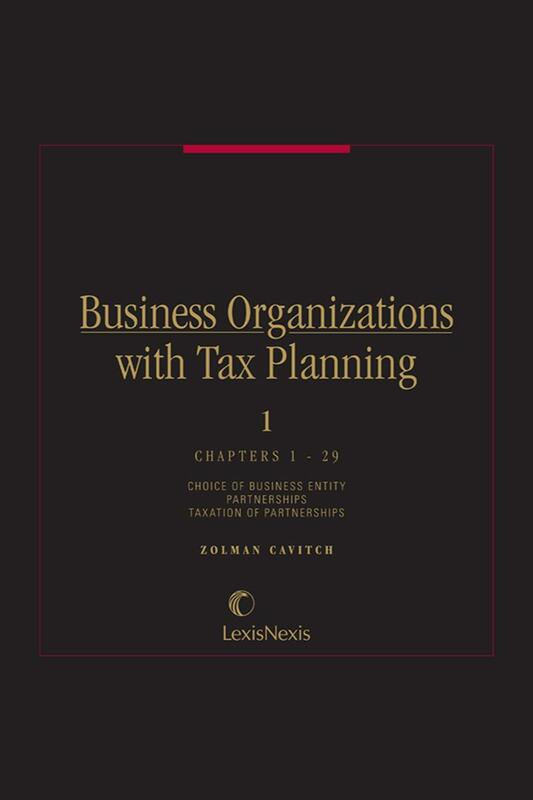 These chapters provide the reader with a basic familiarity with these topics; if they want their research to go further, Business Organizations with Tax Planning can introduce them to our single-subject publications dealing with these areas. • First published in 1963.